Why Should You Choose India As Offshore Location For Outsourcing? 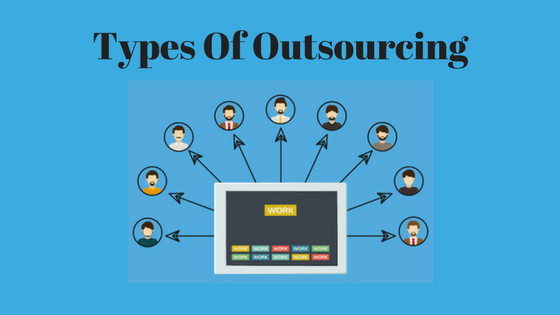 There’s different types of outsourcing that range from software development to manufacturing and product creation. It’s very common for many companies to outsource their complicated tasks and processes. It is the most popular type of outsourcing as it saves a massive amount of money on overhead. The most outsourced services are skill specific such as “IT”, legal and accounting. This is the most pushed towards type. The cost of making your own products locally is significantly high. Paying the factory workers and raw material cost is massive. However if you outsource your manufacturing to china for example you’ll get Much lower cost per product. This has been a growing trend for a while now. Companies are leaning towards reducing blue collar jobs. Like any car company utilising this process to cut down on their product assembly time and cost. Tedious processes such as installing windows in all their models. Other models include very niche processes. Internal procedures and such vital processes for the continuity of the system. 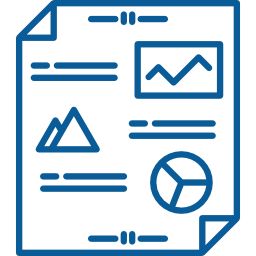 Many companies outsource processes revolving around their main product. An example of a bakery would normally outsource their delivery of their baked goods to a courier company such as UPS or FedEx. Normally these procedures would include a very detailed contract that’s detailing the nitty-gritty stuff such as delivery timelines, customer contacts and costs. This type of outsourcing enables the company to focus on their core strength and improve their over-all customer service. All that while reducing the costs and time it would normally take for them to fulfil all their orders personally. This type is normally associated with the manufacturing industry. That’s because there’s normally quite a bit of operational tasks and steps required to be taken for the end result to be achieved properly. 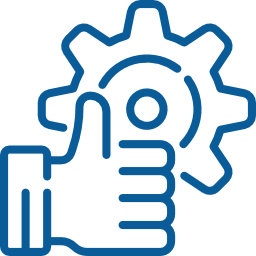 For example, the equipment repairs and machine maintenance is very commonly outsourced to a 3rd party that specializes in such tasks. Brings more flexibility to your business. You can focus on the core activities of your business and leave the non-core activities to your outsource to handle. Time efficiency in solving problems. Controlling the operations of your company. 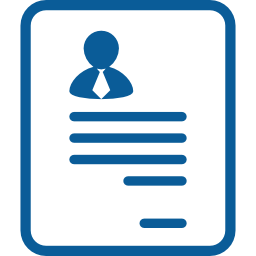 Your outsourcing provider will be able to see your company’s confidential information. hence there is a threat to security and confidentiality in outsourcing. 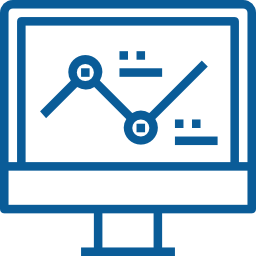 It’s more difficult to manage the offshore provider when compared to managing processes within your organization. · Offshoring can create potential redundancies for your organization. your employees might express lack of interest or lack of quality at work. Your outsourcing provider might not be providing services only for your organization. Since your provider might be catering to the needs of several companies. They will not be able to give your company 100% attention. Outsourcing, though cost-effective, might have hidden costs. Stuff like the legal costs incurred while signing a contract between companies. You might also have to spend a lot of time and effort in getting the contract signed. 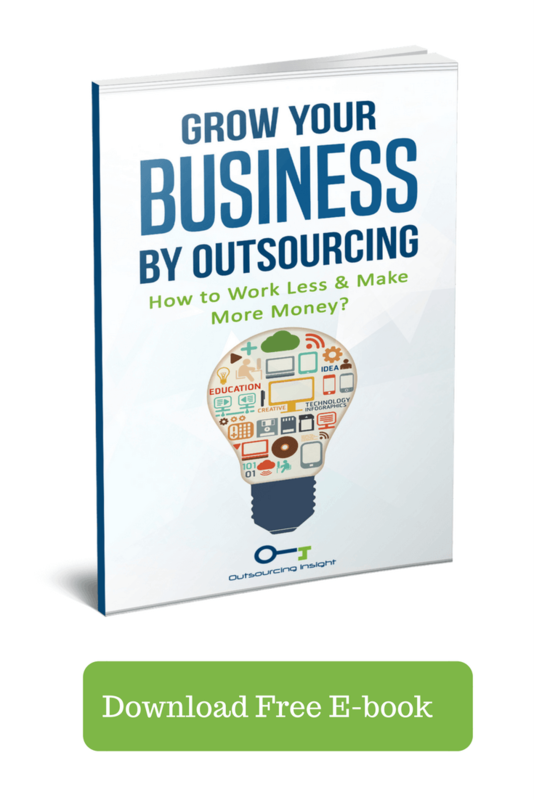 With outsourcing, your organization might suffer from a lack of customer focus. There can be several disadvantages, such as, renewing contracts, misunderstanding of the contract, lack of communication, poor quality and delayed services amongst other. You can be as involved as you want. Follow up with how things are progressing. As well as giving direction to adjust the current flow. OR you can be as hands off as possible. And we’ll take care of the entire operation for you. We understand that one of the most annoying things about this whole ordeal is the time difference. Communication can be really hard when you have to send the mail with your order and you have to wait till the next day to see the response. Your project will suffer from serious delay and your deadlines will be approach. Brand can offer you a wide selection of talent that works in shifts. So we’re online 24/7 and we start working on your project as soon you order. Classification of outsourcing by location. Outsourcing is the act of hiring a third party to do part or all of your corporate activity. Outsourcing is more common in the Information Technology (IT) business. Outsourcing is growing very popular as it brings more flexibility. Related Post: Read more about benefits of outsourcing to India. India is the “go-to” country when it comes to offshore outsourcing. Especially when it comes to professional based services such as software development. It really captures the imagination when you look at the prices. A software developer from India charges an average of $10-20 hourly depending on his experience. Though it sounds like a fantasy as local developers charge anywhere from $60-150 per hour based on expertise. There’s reason for that. The cost of living in India is significantly lower than the US. But caution is the better part of valor. There’s an abundance of things that could go wrong if you chose the wrong supplier. Let’s visit that software developer example again. You entrust the company with your project. And there comes the deadline and they are not finished, now what? You say okay Let’s give it more time. It was the cheapest option to begin with. So there is bound to be some issues here and there. Then the issue repeats itself and they miss the next deadline. Or worst of all, they finish it and it’s not what you asked for. There’s a lot of things that could go wrong when you’re hiring people to do work for you. Especially if they’re not right in front of you. You can’t correct what they mess up.